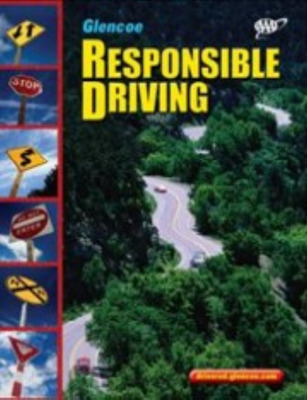 This classroom-tested program developed with the American Automobile Association (AAA), reflects the changes surrounding teen driving - from graduated driver licensing to zero tolerance laws to cell phones to information about vehicle maintenance. This classroom-tested program developed with the American Automobile Association (AAA), reflects the changes surrounding teen driving - from graduated driver licensing to zero tolerance laws to cell phones to information about vehicle maintenance. There's even a chapter that emphasizes the facts about driving today's larger, heavier sport utility vehicles, pickup trucks, and vans.